Our goal is to create a home that is unique to your lifestyle. No matter what your needs, we understand how important it is to live in a community that is safe, secure, friendly, comfortable and familiar. Every apartment home includes the latest design features and amenities, with safe and convenient floor plans. 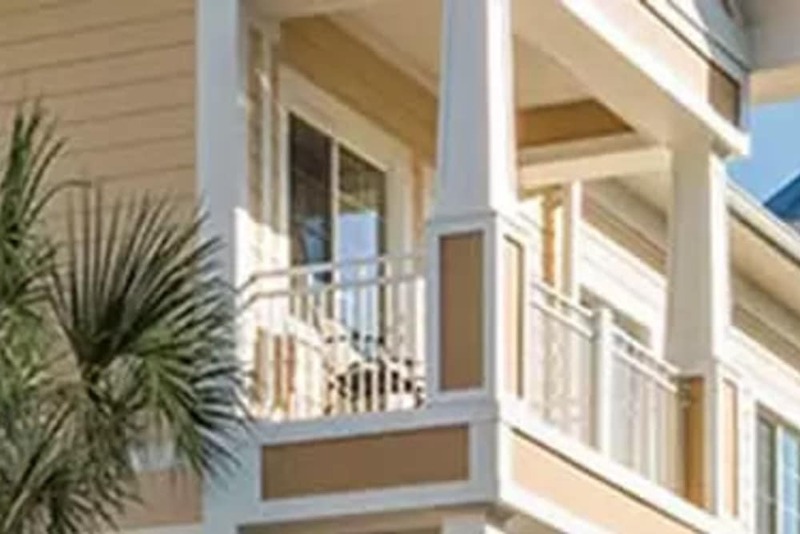 Our community provides a lifestyle that is suited for your needs and preferences. Every apartment boasts the latest in quality design features, and a luxurious grande lobby creates an environment that is welcoming fro both residents and guests. 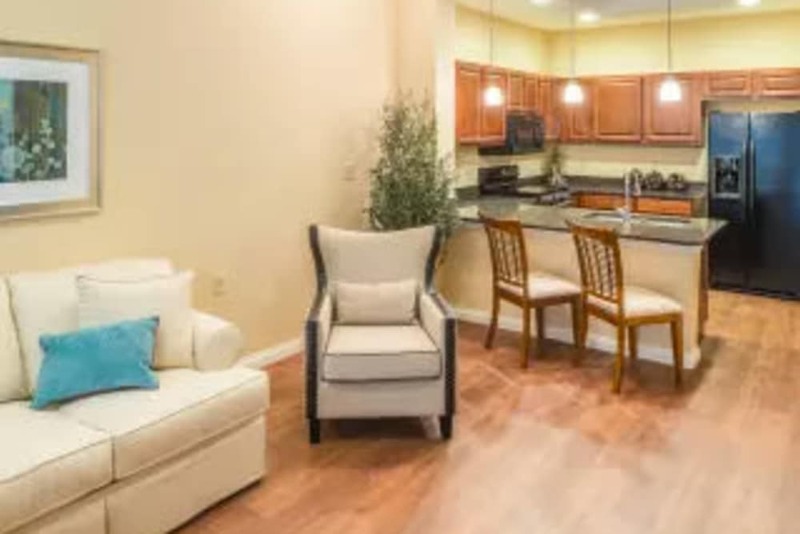 Our goal is to create a home for you that gives you peace of mind, with all of the luxurious amenities that you deserve. Our exclusive senior lifestyle programs are designed with one thing in mind - it's all about you! 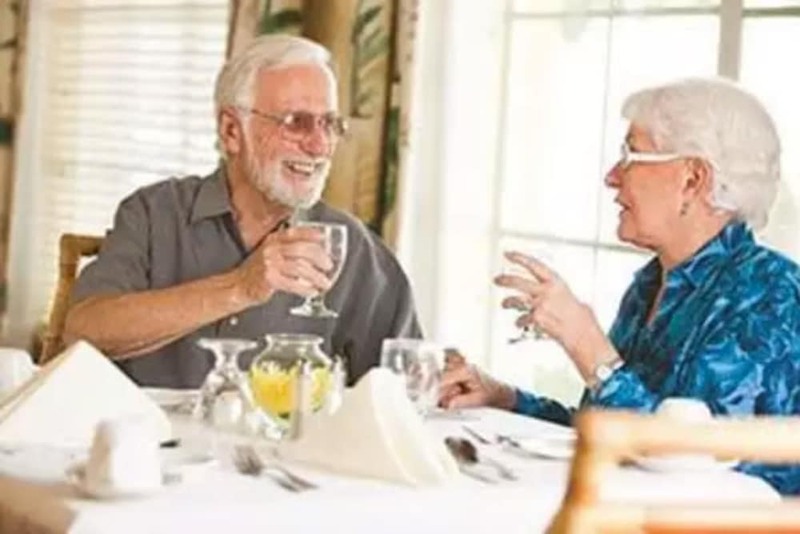 From gourmet meals hand-prepared by our masterful chefs, to our highly qualified team of housekeeping and transportation professionals, life at Sumter is worry and stress-free. Let us take care of everything for you. All of our floor plans offer spacious living accommodations with easy-to-navigate corridors, the latest designer finishes and plenty of space for entertaining neighbors and friends. Explore our various floor plans. Planning for the varying expenses of utilities, maintenance, housekeeping, food and entertainment - plus, the cost of care - can seem overwhelming. 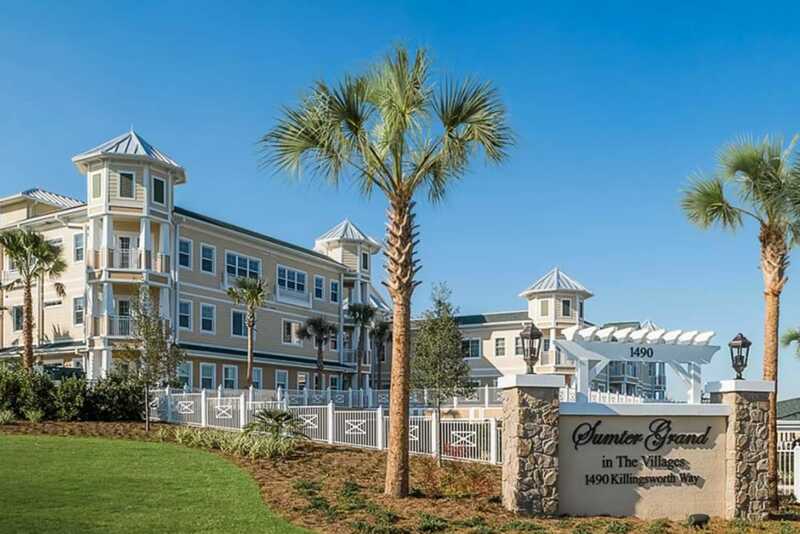 Sumter Senior is The Villages best choice in senior living, providing a lifestyle that is convenient and worry-free! Coupled with our 100% Satisfaction Guarantee, there's never been a better time to make the move to Sumter Senior Living!